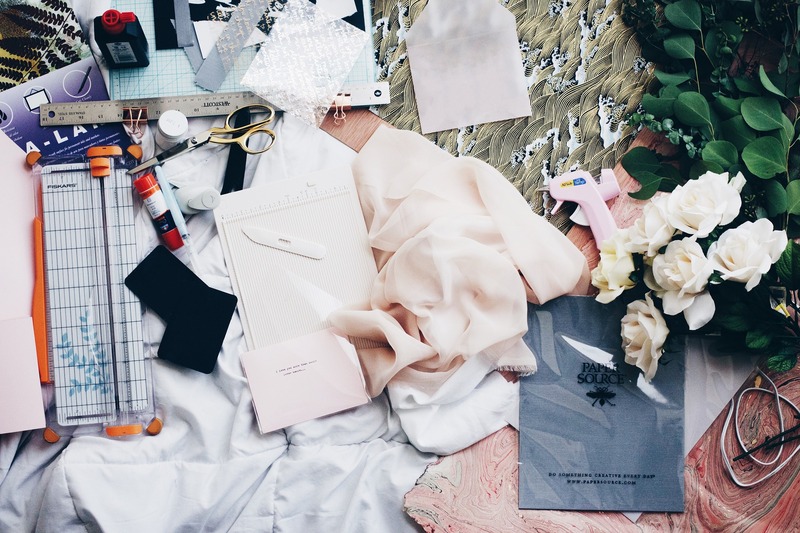 The practice of integrating multiple textiles into artistic pieces is resurfacing. Using varying textile designs to express themes, artists throughout the world turn weaving, embroidering, and tapestry into thought provoking and inspiring works. Here are five artists whose art has incorporated highly-skilled techniques into dynamic textile expressions that touch on societal issues, narratives, or stories. 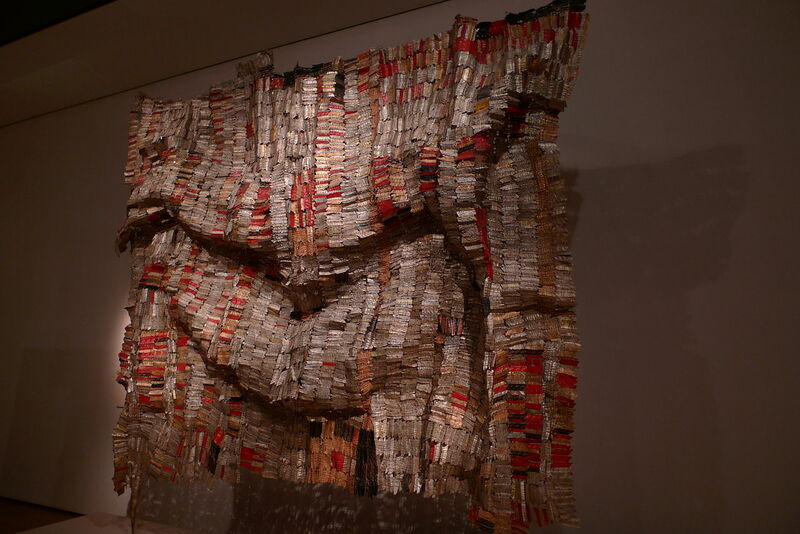 El Anatsui’s tapestries express rich narratives that include stories from his native Ghana. Working with 30 helpers, Anatsui links folded caps from liquor bottles by twisting and crushing each piece until the resulting sculpture is pliable like cloth. Anatsui encourages exhibitors to hang, display, and fold his textiles as they choose. The touching stories remain evident with strong portrayals of the slave trade’s alcohol distribution, his family’s kente cloth weaving, and consumer bottle purchases. Known for his embroideries an d creative carpets, Faig Ahmed makes rugs with optical illusions. The process begins on Ahmed’s computer, where he creates pixelated drips, glitches, and distortions. 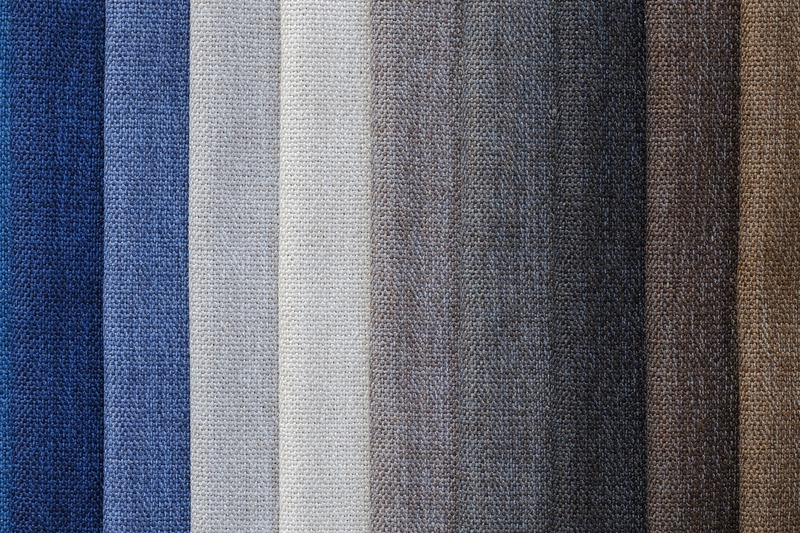 After printing the design, his team of weavers use weaving patterns to bring the projects to life. Ahmed follows the traditions of his Azerbaijan homeland. 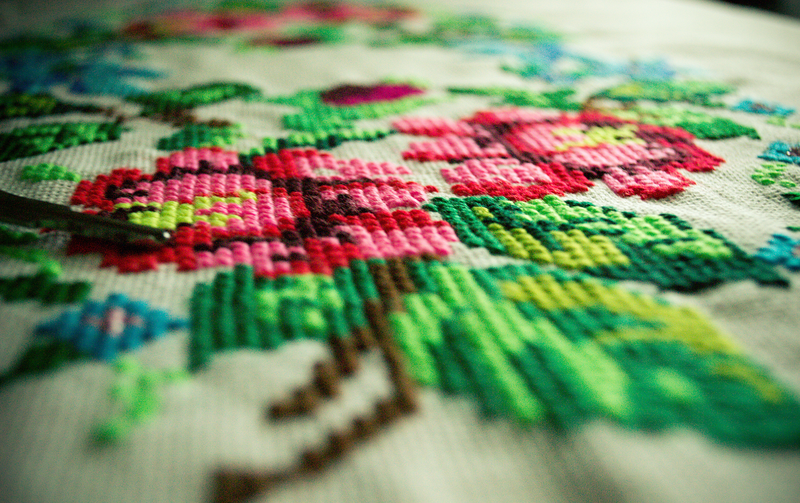 Local weavers have produced textiles from as far back as the 3rd century. However, it took years before local weavers would work on his distinct art that some say is rebellious. Today, international communities embrace Ahmed’s art for its creativity and expression. While visiting Amsterdam in 1972, a guard at Rijksmuseum showed Faith Ringgold the Tibetan thangkas. Inspired by the cloth paintings and the silk brocades that surround the thangkas, Ringgold began to make politically-charged thangkas upon her return home. Here artistry portrays brutal aspects of slavery and the hopefulness of the Harlem Renaissance. Here famous story quilts touch on themes, such as Aunt Jemima’s legacy and lack minorities represen ted in art history. Ranging from political to fun, art by Nick Cave melds elaborate creativity with sound. His “Soundsuits” incorporate various recycled elements, including hair, feathers, and twigs. The suits create sounds like musical instruments when worn. His more than 500 suits resemble the a range of textile traditions, including ceremonial African costumes. Using a creative blend of art and design, Alexandra Keyayoglou combines various yarn scraps to develop intricate landscapes. The resulting wall hangings and rugs show unique, natural waterways, grassy plains, and mosses. Her art often reflects places of significance to her, like the No Longer Creek piece that she unveiled in 2016. It depicts a destroyed river near her home. These artists push the envelop of imaginative expression by incorporating unique styles to tell individual stories. From traditional weaving techniques to combinations of different textile designs, art imitates life as the artists express themselves through intricate textile creations.